Virtual-Hideout.com: Our Little Miracle Man....Da` Bump! Our Little Miracle Man....Da` Bump! 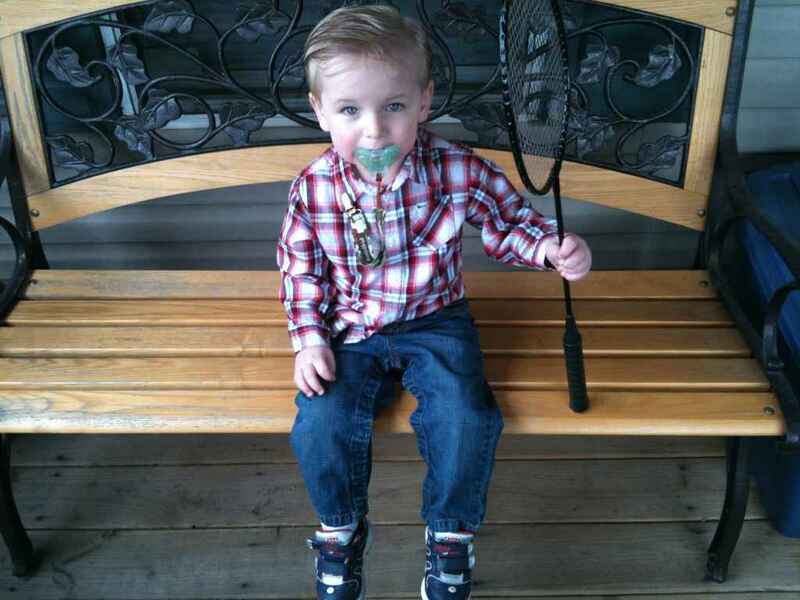 Here's my little man sitting on the bench on our porch. I'm actually testing out the new Picasa software from Google. I'm actually blogging this from inside the Picasa software on my desktop! He's 26 months old. He was born with a heart defect that required open heart surgery when he was just 5 months old. Doctors weren't sure if he'd make it. Now though, they are so overwhelmed with his progress,and he's doing so good, they have just taken him off all his medications! God has blessed this child along with my wife and I.